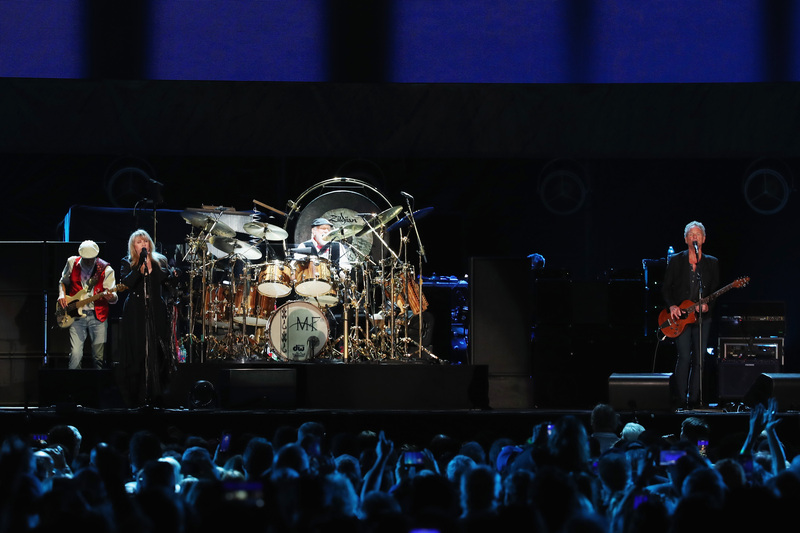 It’s been quite some time since Lindsey Buckingham was fired from Fleetwood Mac, yet even after al this time we are still trying to wrap our heads around it. Lindsey is 100% percent synonymous with the band and is as much a part of their success as any other member is. 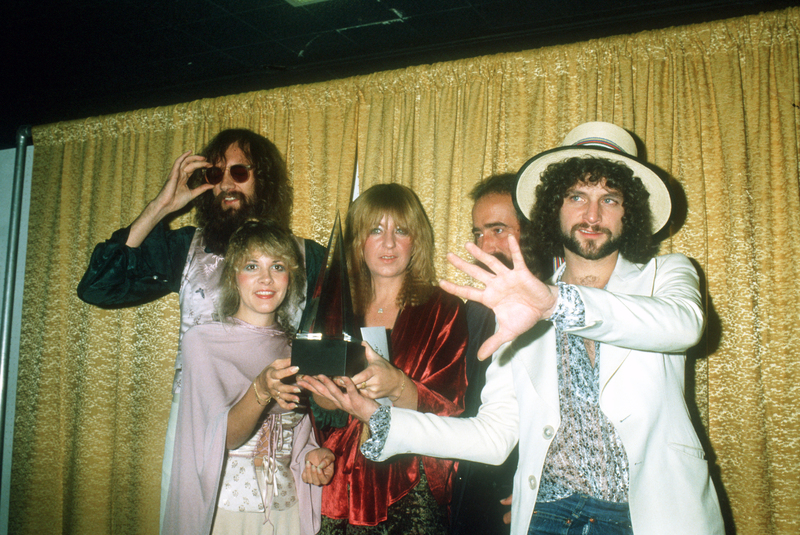 With that said though, it’s no secret that tensions between Lindsey and Stevie Nicks were real. In fact, this isn’t the first time that these tensions have reached an all time high. Honestly, it makes sense. 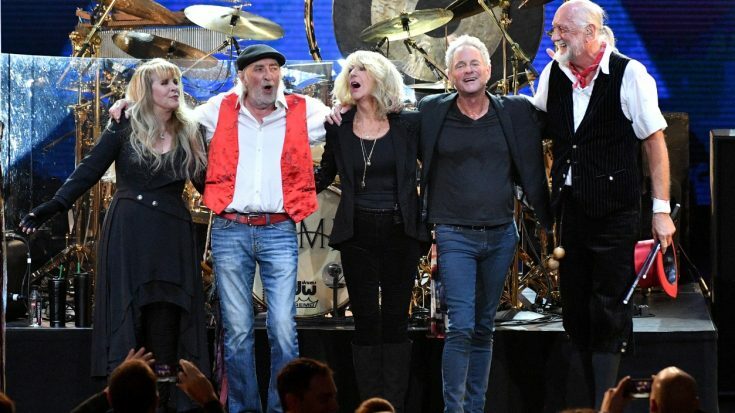 We’re all obviously still hurt by Lindsey’s departure, but even we have to admit that it beats the WHOLE band breaking up. Wouldn’t you agree? Lindsey’s departure, nevertheless, was an ugly one that resulted in a lawsuit. The lawsuit was settled by the band, so as it stands, I don’t think we should be expecting them to resolve their issues anytime soon.